Real estate developers! Murder! Landmark committees! Alternate side parking and rent-controlled apartments! The indomitable Jessica Fletcher takes on a quintessential New York City murder mystery involving the preservation world when she is asked to help save three historically-significant brownstones that are scheduled to be razed for a high-rise condo. 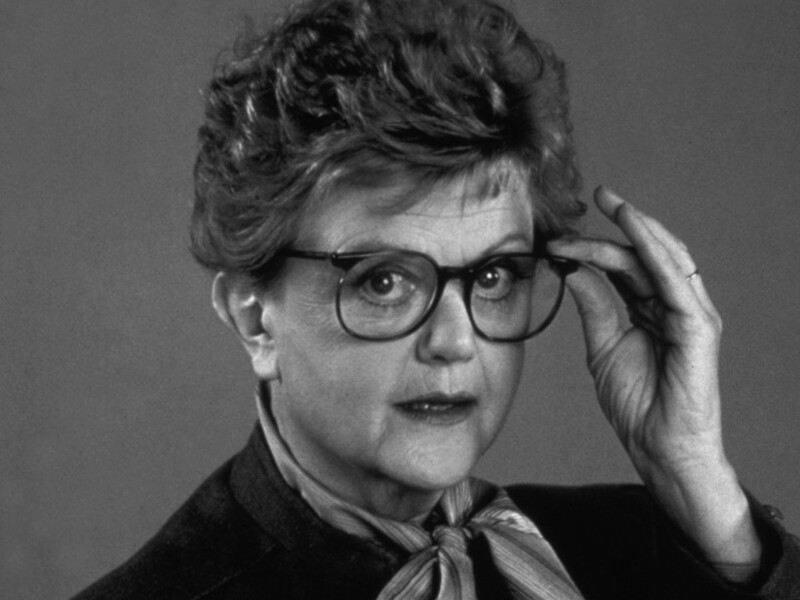 In a special April Fools’ Day installation of the Archive Project’s screening series, the Archive Project viewed For Whom the Ball Tolls, from the cult television series Murder, She Wrote. Following the screening, special guest critics were on hand to discuss the changing public image of preservation, and how the portrayal of the field in the early 1990s compares to today’s perception and reality. Convened by Anthony C. Wood, founder and chair of the Archive Project (and Murder, She Wrote aficionado), critique and commentary was featured from Susan De Vries, Archive Project board member and preservation/NYC history consultant, and Cristiana Peña, social media strategist and preservation advocate, currently involved with Unite to Save the Frick. And one very lucky attendee won a DVD set of Murder, She Wrote, Season 10 (which includes the preservation-themed For Whom the Ball Tolls episode), signed by Dame Angela Lansbury herself!